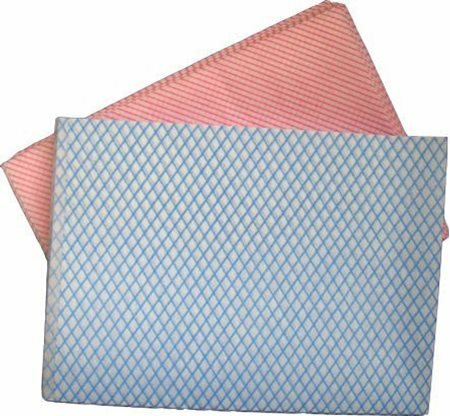 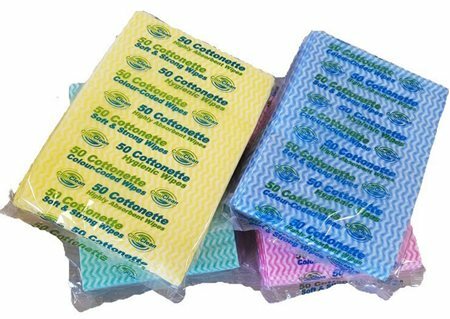 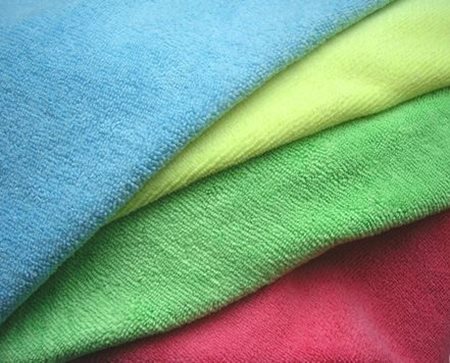 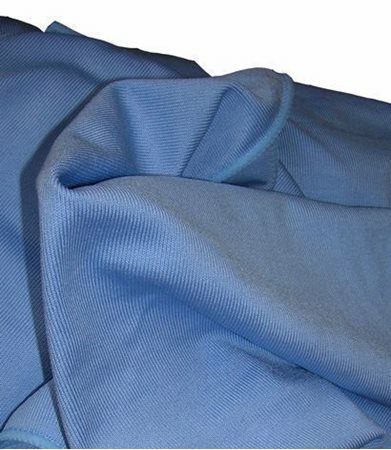 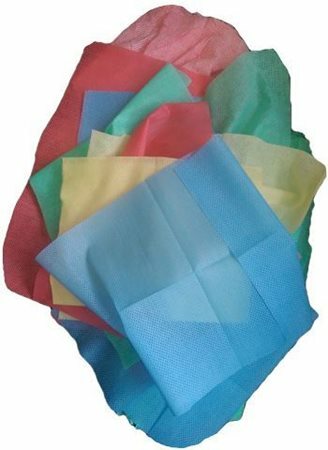 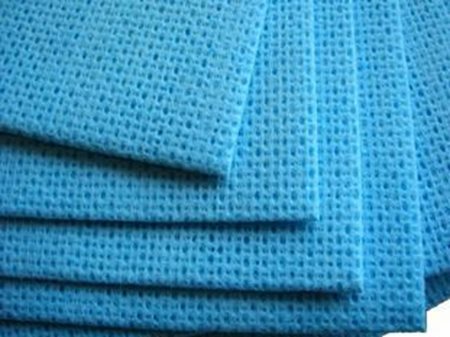 CliniClean Novette Super Towels are manufactured from 68gsm Apertured Spunlace Non-Woven Fabric, treated with Antibac compound to limit growth of bacteria within the cloths and are carefully manufactured in Luton. 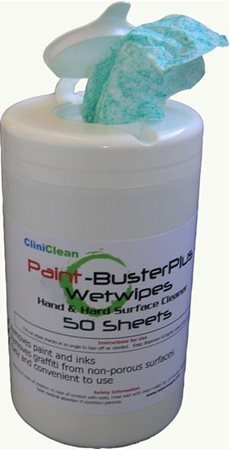 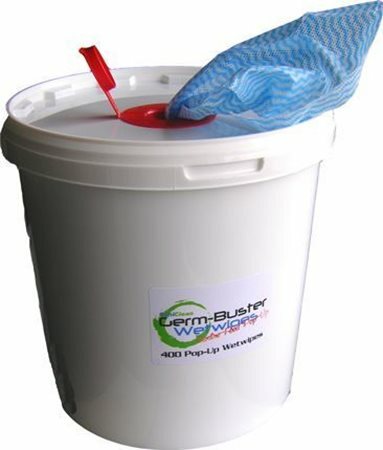 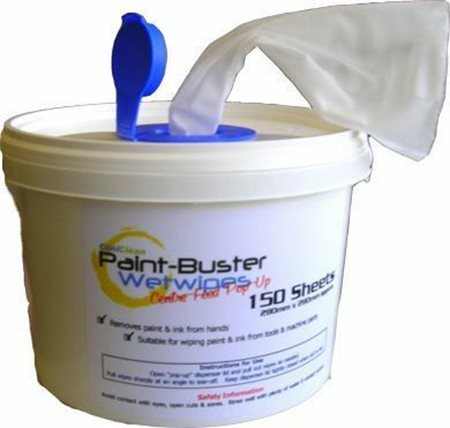 PaintBuster PLUS Wetwipe Rolls - A practical Paint & Inks Cleaning wetwipe. 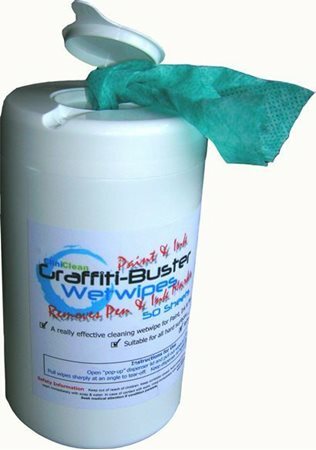 GraffitiBuster Wetwipe Rolls - A practical Graffiti Cleaning wetwipe. 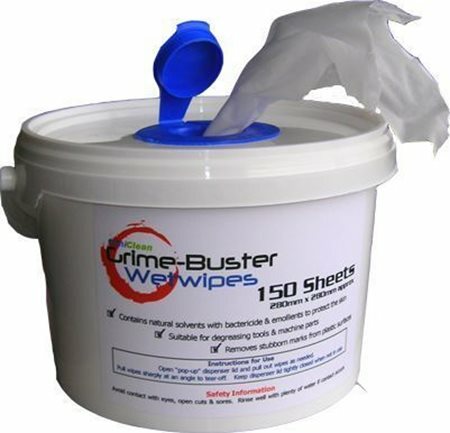 GrimeBuster Wetwipe Rolls - A practical Grime Cleaning wetwipe selection.